Hey! Psst! 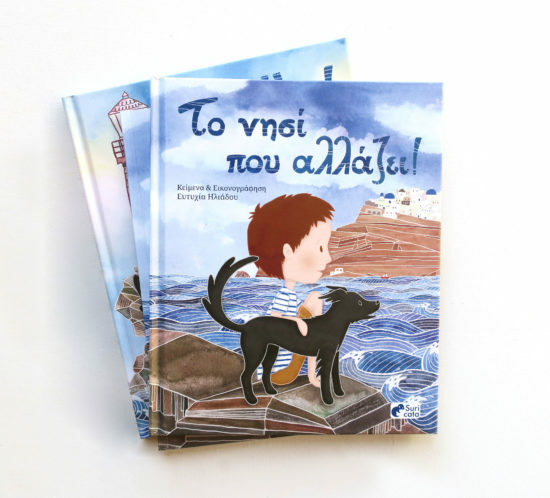 – Έι! Ψιτ! 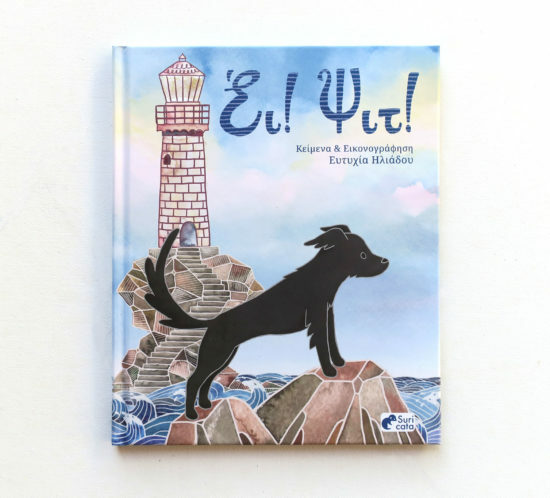 An illustrated story of a little black dog who is wondering alone on Andros, looking for a new friend.